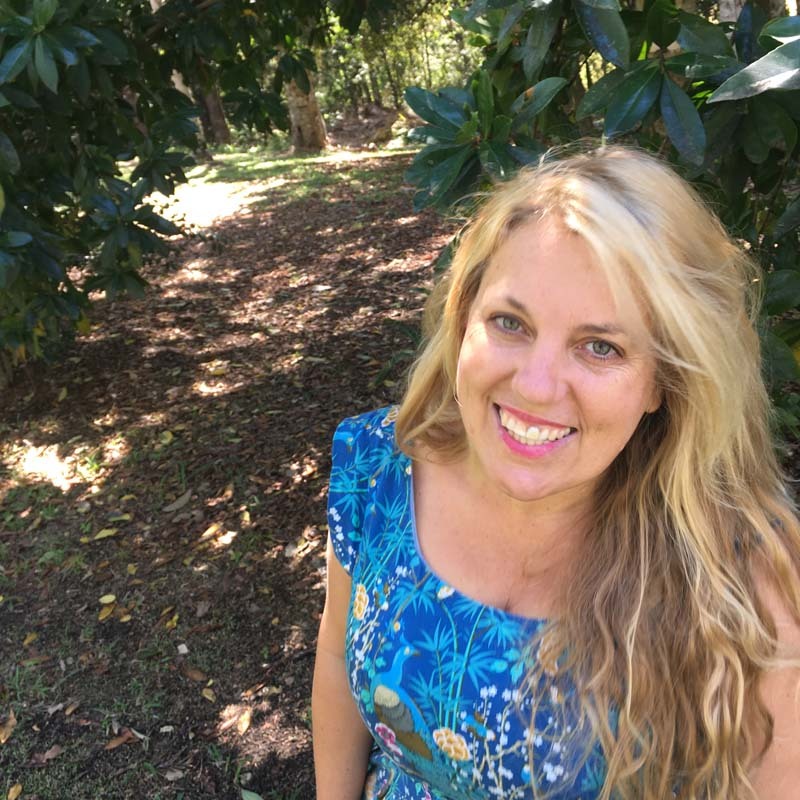 Join international children's author, Melaina Faranda and her best friend, Sue, for spellbinding stories and magical makings! Make a colourful key hook up so that you will never lose your keys again. Create fantastic fashions for paper figures who have attitude. Make a secret bag to carry your magic. A horsefly's eye and a butterfly’s wing. Join in insect stories that swoop and flutter and blink and stare. Listen to the ancient tales from the worlds beneath. What are they saying?